Internal Information Technology (IT) Help Desks are critical parts of your company because employees need adequate technology to do their jobs. When their equipment breaks or their programs aren’t working, they’re less productive, affecting your bottom line. This IT Help Desk Survey Template can be used to understand how satisfied your employees and customers are with your IT help desk experience. You’ll gain valuable data that shows what areas you need to improve, and how it can impact revenue. Thank you for downloading the IT Help Desk Survey Template! 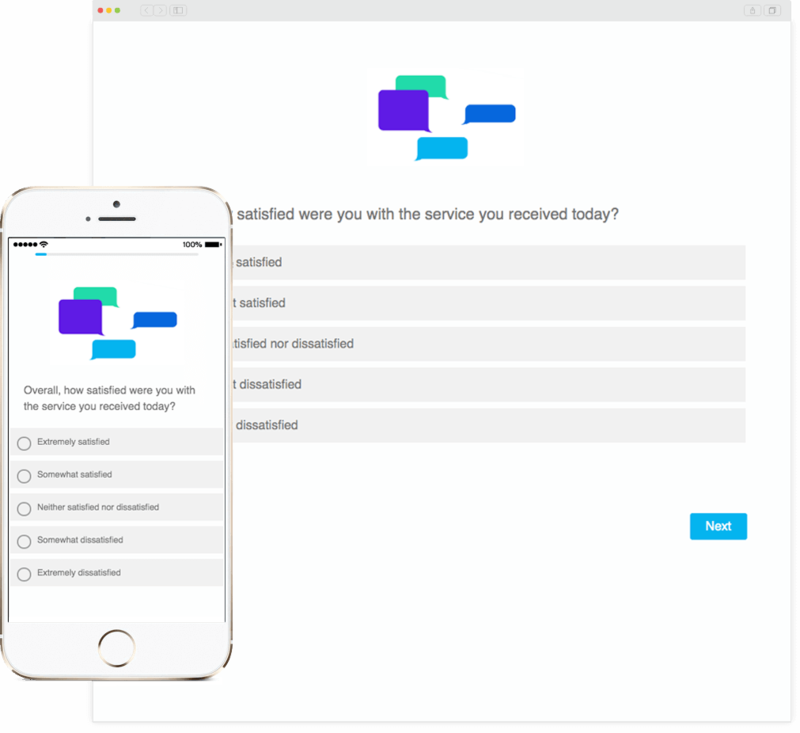 Using online surveys to measure call center customer satisfaction will help you identify the key drivers of satisfaction at each stage in the customer journey and assess how you’re performing against your key customer metrics. You’ll be able to see the improvements to focus on to have the biggest impact on your customers and your bottom line. This could lead to improved customer retention, loyalty, and overall customer satisfaction. Overall, how satisfied were you with the service you received today? Did the advisor listen to & understand your query? How satisfied were you with the amount of time spent on your query? How satisfied were you with the time it took to get through? Internal customer service and support are important because your employees are your biggest asset. When your IT teams make sure they have what they need, your employees will be in a better position to serve your external customers. Using a survey tool, you can then turn data into insights and start making necessary improvements in the IT help desk experience. Download our IT Help Desk Survey Template and use it with your Qualtrics Research Core™ account. Don't have an account? Create one for FREE today!